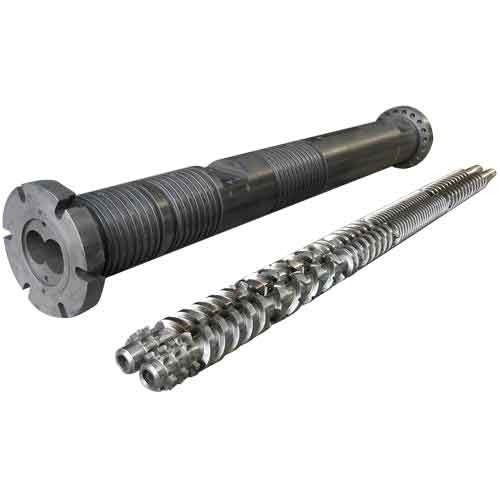 We are reputed manufacturer of Cutting Tools, Boiler Accessories, Extruder machinery spares and Post Extrusion Machinery for PVC Plants,Fabricated material handling structures,Conveyor and their spares and other special purpose machines. We are one of the trusted business firms involved in manufacturing, supplying and providing services an extensive range of Drilling & Milling Machines, Cutting Tools and Industrial Machines & Automation Systems. With the implementation of sophisticated methodologies and latest machines, we have been successful in offering a defect-free range of products. Furthermore, appreciated for their low maintenance, optimum performance and sturdy construction, these products are applicable in host of industries.